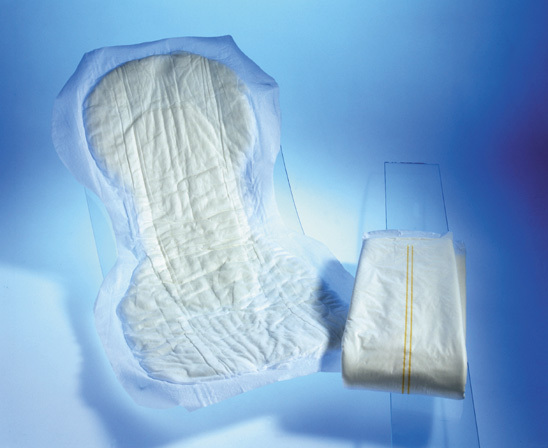 Accurate Healthcare supplies incontinence products from briefs and protective underwear to chucs pads. We have a variety of types and sizes to offer. We are in-network with TnCare lines of business and can bill directly for those patients. Please call us for your incontinent supply needs.